The Tomalty Family takes your oral healthcare very seriously. With over 48 combined years of experience, two Boynton Beach locations and a convenient Parkland/Coral Springs location, our Doctors focus on a team approach to provide you with the highest quality treatment and extraordinary results. This page is designed to answer some questions you might have about replacing a tooth or multiple teeth with dental implants. If you have any additional questions for our doctors or staff please contact our office or schedule a no-charge consultation online, it’s that easy. That’s what we’re here for! First, the implant, which looks like a screw or cylinder, is placed into your jaw. Over the next two to six months, the implant and the bone are allowed to bond together to form an anchor for your artificial tooth. 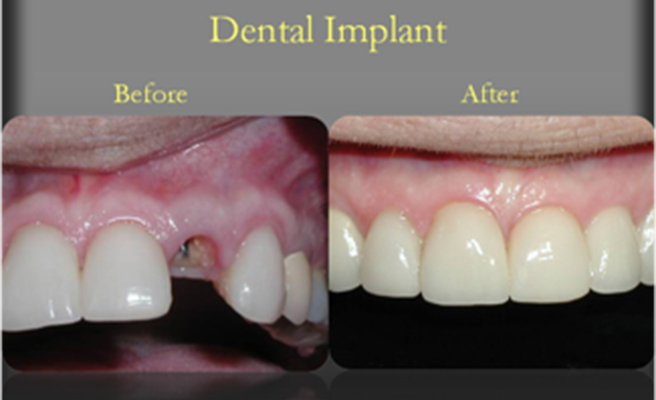 During this time, Dr. Tomalty will design a temporary tooth replacement that can be worn over the implant site. After the healing has taken place, Dr. Tomalty will uncover the implant and attach an extension. This small metal post, called an abutment, completes the foundation on which your new tooth will be placed. Your gums will be allowed to heal for a couple of weeks following this procedure. Finally, Dr. Tomalty will have his laboratory create a crown for you that will attach to the abutment. You will experience restored confidence in your smile and your ability to chew and speak. 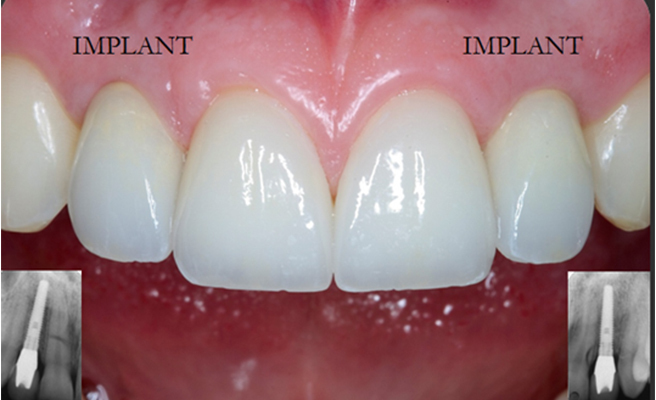 Dental implants are so natural looking and feeling, you may forget you ever lost a tooth. 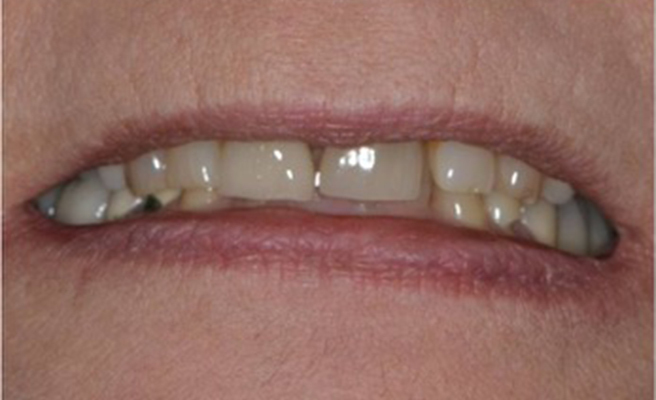 When restoring a missing tooth in the esthetic zone, special considerations are made to enhance the final result. The procedure is the same as it would be for a back tooth, but the materials used in the front are different. 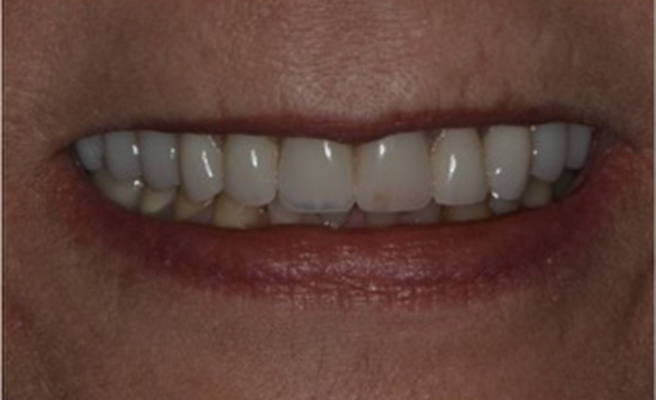 Dr. Tomalty prefers using a tooth-colored abutment (post) and an all-porcelain crown. These materials allow us to provide you with a durable restoration that blends in seamlessly with your dentition. Candidates for dental implants need to have healthy gums and adequate bone to support the implant. A thorough evaluation by our Periodontal Surgeon, Dr. Bradley Ross D.M.D., will help determine whether you are a good candidate for dental implants.